What’s your Super Power? Mine would have to be procrastination. Yes, the force is strong in this one. 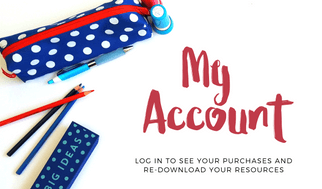 I can find a million other things to do before completing tasks that need to be done. This blog post is the perfect example. Here I am on a Sunday morning, there’s washing that needs to be hung out, school uniforms that need ironing, dishes that need to be done and a four year old somewhere in the house still in his PJs. BUT because they are not very appealing tasks I’ve decided that writing a blog post is FAR more important so here I am. Could the blog post have waited? Probably but that’s the power of procrastination, it clouds your judgement, why fight it? 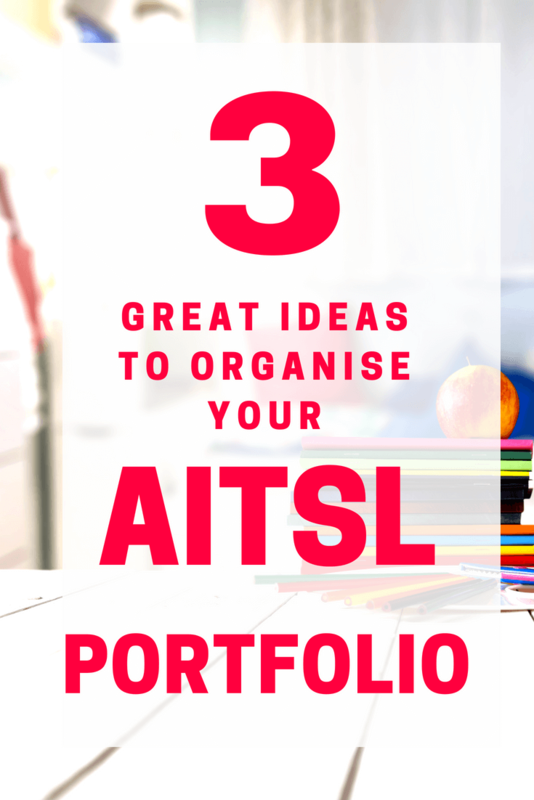 Are you procrastinating when it comes to your AITSL Teaching Standards Portfolio? I bet you are, everyone does! When it comes up in the staff room you can hear the groans for a 1km radius as teachers bemoan the AITSL Portfolio. 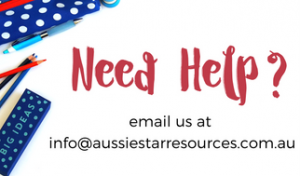 Collating your teaching experience into one folder is HARD, reminding yourself to record details, take pictures and enter them in to your portfolio is easy to push down the list of priorities. Unfortunately, this usually means that we end up putting something together in a rush when a deadline such as a review is hanging over our heads. Here are a few tips and ideas to help you stay on top of your portfolio, update it regularly and ease your workload in the process. You won’t be the only staff member who is dragging their feet on your portfolio. Set aside time each month (or fortnight if you can manage) to come together with your colleagues to collate your evidence. You could meet at a local café, order in coffee and nibbles or bring afternoon tea to share. This kind of collaboration will allow you to bounce ideas off each other, gain clarification on the Standards and share stories and inspiration. It will also help set up a regular time for you to work on your portfolio. I really wish I had done more of this in the classroom and organised it better. If your school permits it, use your phone to quickly snap examples of student work and activities, classroom displays and your planning. Save these in a separate album called Portfolio or AITSL so you know where they are for your Portfolio Party. If you are unable to use your phone keep a small digital camera on your desk charged and ready to whip out during a lesson or when you’re marking to take pics. Save these to a specific folder so you know where they are when you’re collating your evidence. If you have older students you could even ask them to remind you take photos – they love to have their work photographed and reminding the teacher to do something is an added bonus. 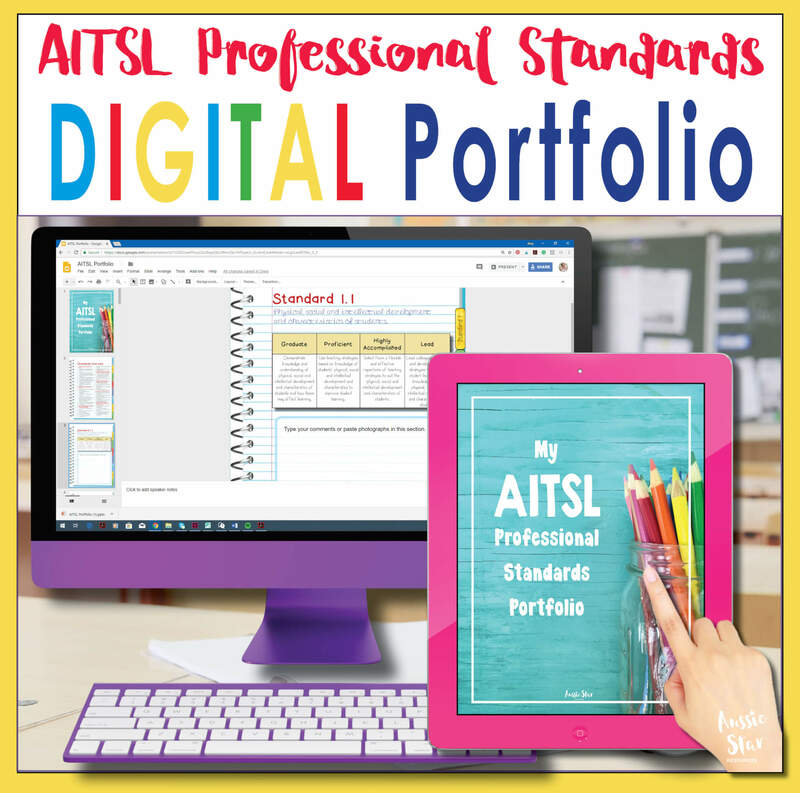 If you’re looking for an online portfolio that’s quick and easy to use check out our AITSL Teacher Standards Portfolio. So that’s three ideas to help get you started. Oooh! One more! Factor your portfolio in to your planning, so that when you’re writing your plans you identify those lesson and activities that will meet a Standard and make a note of it in your planning to help you remember to document the lesson and add evidence to your portfolio. I could add more but I think three (plus a bonus) is a good number to get you started and I’m sure you’ve already thought of some more while reading this post. Good luck with your portfolio! I’d love to know if you have a Portfolio Part at your school or if you have helpful ideas and tips for collating your portfolio. Feel free to comment below.